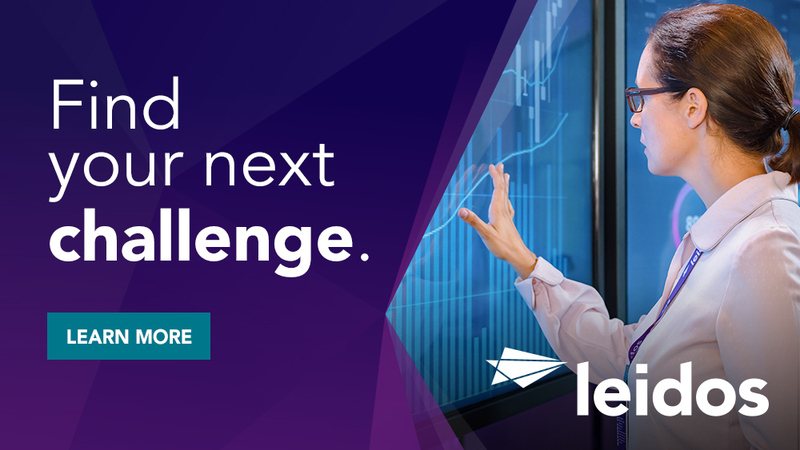 The successful candidate will assist Translators and Exploitation Specialists with technology-based efforts, establish and document repeatable workflows, and help troubleshoot problems. For HLT-based workflows, the Workflow Support Specialist supports translation projects throughout the full life cycle, digitizing hardcopy material, creating project packages, assisting with assigning tasks to translators and editors, and managing and maintaining translation memories and terminology databases. For data analytics, the Workflow Support Specialist provides methodological support to projects with a focus on tools and data conditioning, baselining, and discovery. Bachelor's degree or and 4 - 8 years of prior relevant experience or Masters with 2 - 6 years of prior relevant experience. 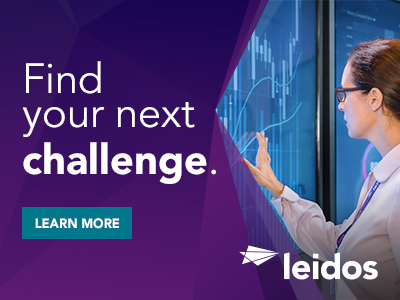 Thanks for applying for the position of Workflow Support Specialists with Leidos through Dice.